The Board of Directors of the Greater Buffalo Sports Hall of Fame is now accepting applications for funding from its 2019 Amateur Sports Development Fund. Deadline to submit an application for funding is May 6, 2019. Applications can be accessed at the Greater Buffalo Sports Hall of Fame web site at buffalosportshallfame.com/apply-for-funds/. The fund has been assisting Western New York amateur athletic groups and athletes since 1993. It was originally set-up to assist the World University Games, but since then, over 160 individuals and organizations have benefited from the fund with the total amount distributed over $170,000. 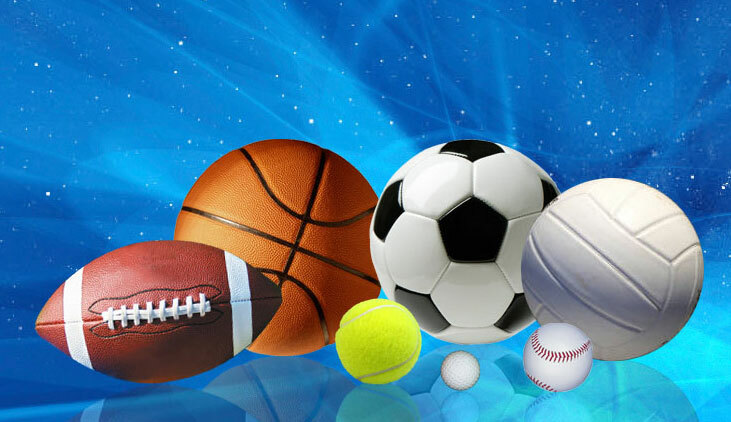 Money is awarded to amateur athletes, teams and organizations seeking financial assistance to foster the pursuit of a higher level of athletic achievement. The committee will only grant monies for purposes OTHER THAN supplementing an organization’s normal operating budget, and awards can be granted for repeat applications from athletes, teams or organizations provided the purpose for the request is NOT THE SAME AS THE PRIOR AWARD. The full list of criteria for eligibility is located on the web site along with a downloadable application. For questions about the application or applying, please contact Mike Buczkowski at gbshofasdf@gmail.com.